What's the WORST golf course you've ever played? 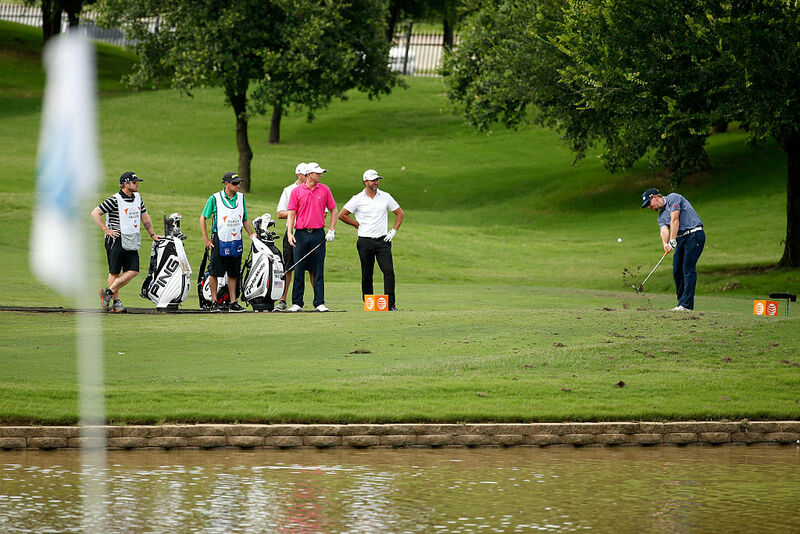 PGA Tour players have voted for their worst course on the schedule. What's the worst golf course you've ever played? Tell us below. Walkden. No sand in bunkers. Walkden. No sand in bunkers. First time there the bloke in the "shop" told me they had the entire first fairway nicked once !!!!!! It's was cheap though. Horsforth. Airport within spitting distance so having planes fly over every two seconds did nothing for my concentration! If you could play one golf course for the rest of your life, which would it be?